Her administrative career began in Kenedy ISD as an assistant principal and later served as principal at Kenedy Elementary School. In 2001, Dr. Bays was excited to return to Floresville ISD to serve as the Middle School Principal. After five years at the middle school, she was named Floresville High School Principal and held that position for three years. She then served as Assistant Superintendent at Floresville ISD for four years and as Interim Superintendent for the next nine months, during which time she graduated with her Doctorate in Educational Leadership from Lamar University. 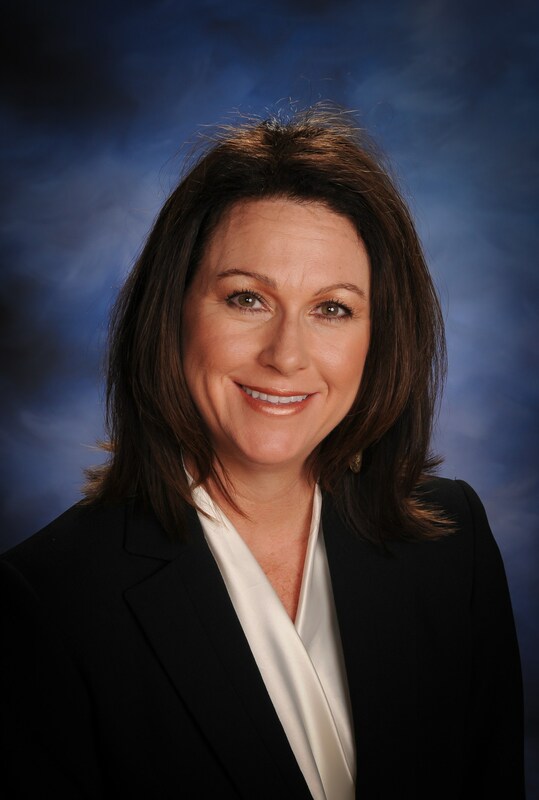 Dr. Bays was named FISD superintendent on March 31, 2014 and just completed her 26th year in education. Dr. Bays’ husband, Tim, is an Adjunct Training Officer at the San Antonio Fire Department Training Academy. Their son Ryan, who graduated from FHS in 2006 and Texas State University in 2010, lives in Midland with their daughter-in-law Cassedy and precious grandchildren Jace and Codi. Their daughter Shelbi graduated from FHS in 2016 and is attending Texas State University. Even though she did not grow up here, Dr. Bays has lived here for over 26 years. She considers Floresville home, is proud of our community and the educational opportunities provided by Floresville ISD.